Geoffroy Thoorens is a French concept artist who currently works at Quantic Dream, the developers of Heavy Rain and the upcoming Beyond: Two Souls. 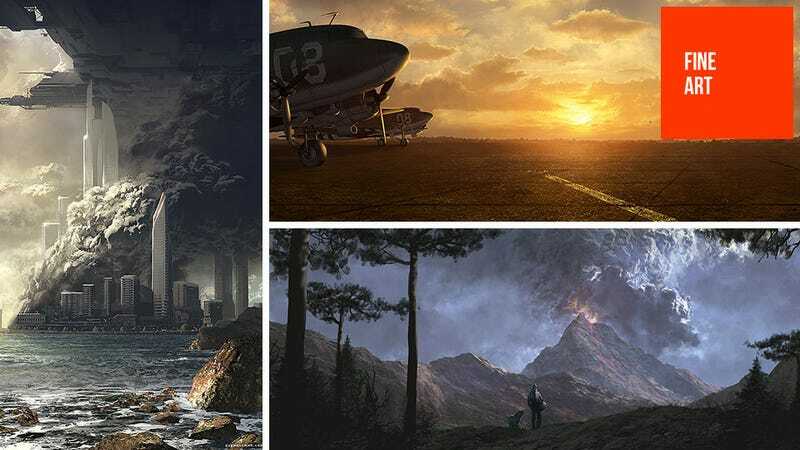 He's also done stuff for movies, TV shows and even board games, so the gallery you'll see here is a mix of all kinds of work, ranging from landscape painting to concept art for games like RUSE and Sonic Unleashed. There's plenty more of Geoffroy's art available at his personal site.